Maughan Thiem has been looking after the needs of motorists in South Australia since 1912. 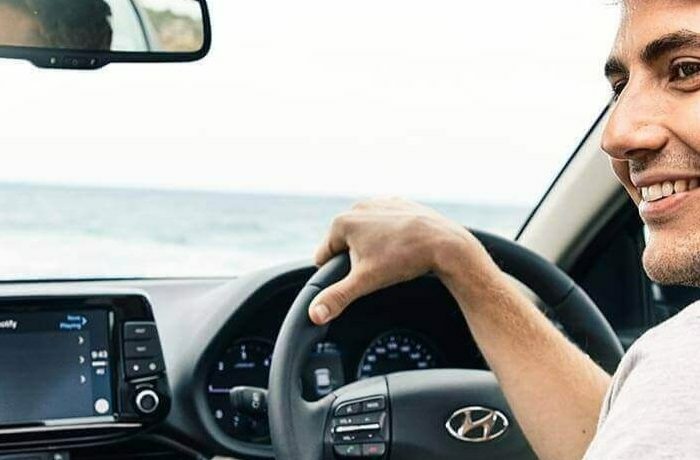 Find your New or Used Hyundai in the Adelaide Hills at Maughan Thiem Mount Barker. Or if you prefer to shop in the western suburbs of Adelaide, Maughan Thiem Hyundai Cheltenham are here to help. For more information about our vehicles or services Contact Us to speak with a member of our team today.